When you’re a busy mom and blogger, it can be a real challenge to find time to blog consistently – especially when you feel pulled in two different directions. Today I’m talking about how to find time to blog when you’re really busy. Q: I recently started a new blog and I’m struggling to find time to do everything that I think needs to be done. I have two little kids at home and I was wondering if you had any tips? I really want to make this work! A: That’s a great question! The truth is that being a mom plus working at home isn’t easy. Finding time to get everything done is probably impossible, but if you are intentional about your time, you can definitely make it happen. If you are new to blogging, you can’t expect everything to fall into place immediately. It takes time to figure things out, create systems, and get into a routine that works for you. Every family situation is different so it’s hard for me to say exactly what would work for you, but I can share how I manage to find time for blogging in the midst of a very busy active family life. 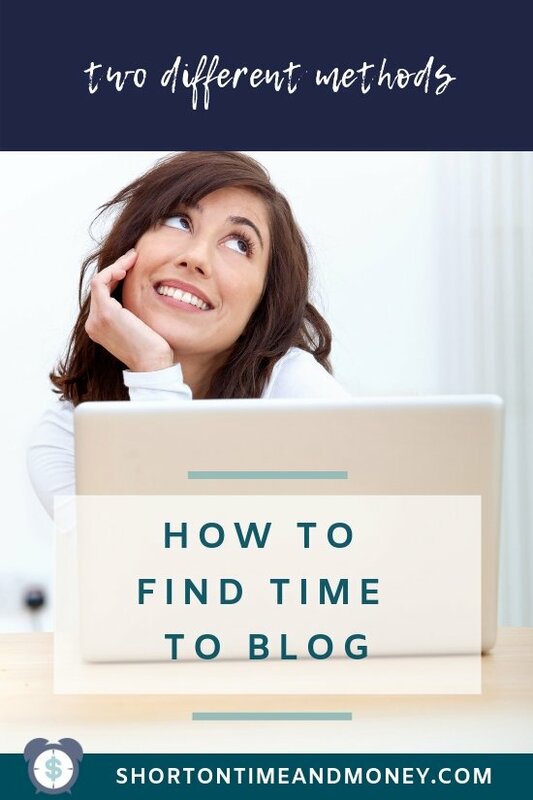 There are really two basic ways to find time to blog. Method #1 Set office hours and let your family and friends know when you will be working. This could be during the day while your children are at school. Or it could be in the early morning hours before your family wakes up. If you are consistent, self-disciplined and focused, set office hours would work great. I know a number of bloggers who wake up really early and have all of their blog work done by 9:00 in the morning, leaving the rest of the day to focus on their families. You just have to decide what your priorities are, what your goals for your blog are and how those goals can work with the season of life you are currently in. You could try batching your workflow. You could set a schedule for your work time and work on various tasks at certain times. You could work from a to do list. … This method doesn’t fit my personality. I am a creative, free flow kind of girl. I need the freedom to work when I feel like it. I like routines but I don’t want to be limited. And, honestly, with our crazy schedule, having set hours wouldn’t work for me at this point in my life. But, finding time to blog is easier when you make it a priority! Letting others know you are working and setting boundaries as well as expecting others to respect your time can go a long way in helping you stay consistent and be successful. Method #2 Blog during the “in between” times of your life. Each day of the week is different in our household. Weeks look the same, but the days are different. That’s why I blog the way I do. It’s really out of necessity. I blog when I can and I work blogging into my busy on-the-go lifestyle. As my children got older, I actually found it harder to find time to blog than when they were younger and I was home most of the time. So, as I write this blog post, I am sitting in a van filled to the brim with kids and luggage. My husband is driving. We’re on the way from Kentucky to Florida for my son’s wedding this weekend. I usually tell people I blog during the “in between” times of my life. And that’s what I’m talking about. I blog when I find snippets of time here and there. Some weeks I’ll work 20 hours. Other weeks I work 40. But most weeks I average 4 days of work when you combine all the hours together. And there are days each week when I never turn on my computer. Sometimes I work late at night. Sometimes I work early in the morning before everyone wakes up. Sometimes I work in the car, or by the pool, or at the ice rink. But I’m not always working. And that’s important to me. I love blogging. I really love blogging. But I love my kids more. So while I squeeze in work here and there, I make sure that when my kids need or want my attention that that’s where my attention is focused. So, how does this crazy work flow method actually work? It’s important to understand your goals and have an action plan. What is it you need to do next? I use a planner to keep track of my goals for the week, month, and any other long term goals I have. Having things written down on paper really helps me focus. Some bloggers prefer using Google Calendar or other digital systems to plan out their weeks and months. But I’m still a pen and paper girl. After writing down my plans, I do use a few digital/ online programs that help me stay on top of things. I’ll talk about those in an upcoming post. Once you have a basic idea of what you need to do, what your plans are, and what task needs to be completed next, you need to learn to focus your train of thought so that when it’s time to work you are able to easily switch gears into work mode. Not much gets done if you are easily distracted by Facebook, Pinterest, or Instagram. Resist the temptation to open social media pages/apps until after you have completed your most pertinent tasks – whether they be writing a blog post, taking photos for a blog post, scheduling social media posts, or answering emails. Be diligent about completing your work and you’ll find yourself treating your blog like a business instead of a hobby. And really, if your desire is to turn your blog into an online business or a launching pad for a business, you need to treat your time like a business. Work at it and you’ll eventually create a system or workflow schedule that works for you! Have you created a schedule for blogging? Let me know what works for you in the comments below! 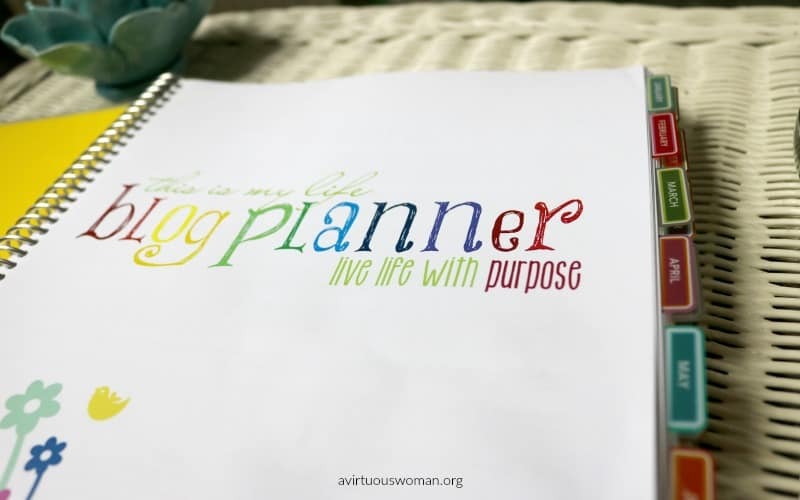 Subscribe to get access to my Free Blog Planner + some of my best blogging tips! Love this post? Share with others! Get my FREE PRINTABLE: 20 Day Meal Prep Challenge Checklist! Plus, you'll join my community where I'll help you navigate your time, your money, and your family so this wonderful, crazy life you’re living doesn’t have to feel stretched so thin. Go CONFIRM your subscription in your email! I look forward to helping you save time and money! Hi There! 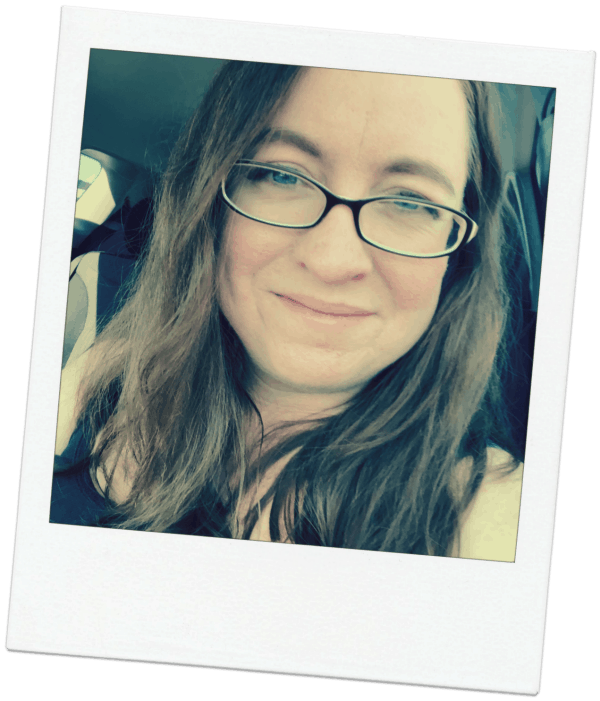 My name is Melissa and I’m here to help you navigate your time, your money, and your family so this wonderful, crazy life you’re living doesn’t have to feel stretched so thin.